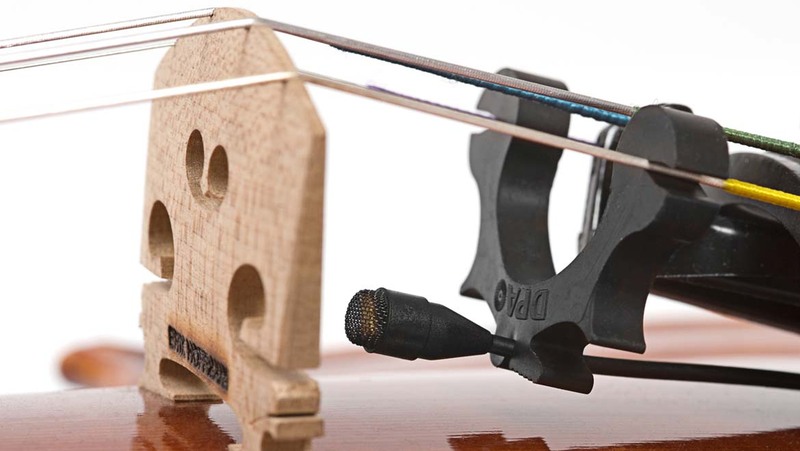 Guidelines for miking a viola with DPA Microphones. 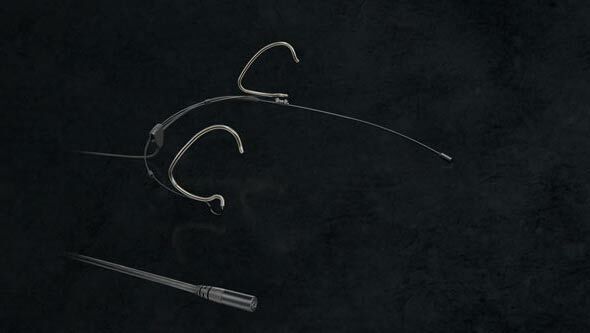 Point a d:dicate™ 4011C Cardioid Microphone, Compact directly at an area of the instrument and thereby enhance a special sound, i.e. timbre, bow sounds or finger sounds. Furthermore, the d:dicate™ 4011C is under influence of the proximity effect, which can be used to enhance the low frequencies of the instrument and thereby give the recording more body. This set-up is also excellent for live sound applications. For live use (or home studio) the d:vote™ 4099 Instrument Microphone for Violin may well be the ideal solution. This mic has a supercardioid polar pattern that allows the mic to focus on the instrument and get a good isolation from the other sound sources on the stage or bad acoustics. This also reduces the risk of feedback significantly, while keeping the rich and nuanced sound of the instrument uncolored. 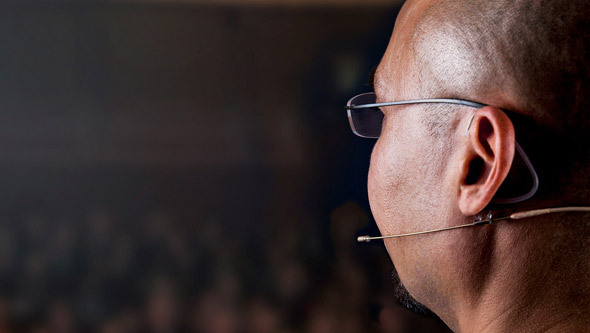 However, because of its high directionality some time should be spend on finding the right placement of the mic. The position will always be a compromise trying to capture the whole instrument with a narrow pick up pattern. 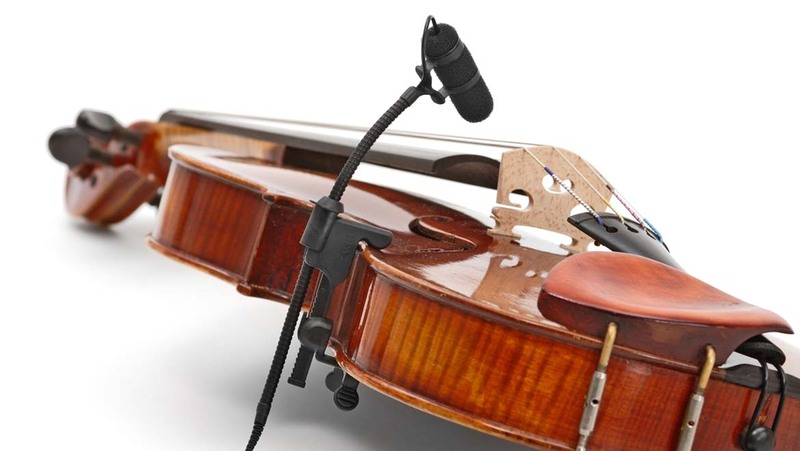 The VC4099 Violin Clip included with the d:vote™ 4099 Instrument Microphone for Violin offers a unique solution that is both secure, highly flexible (fits also viola, mandolin & banjo) and very gentle to the instrument. 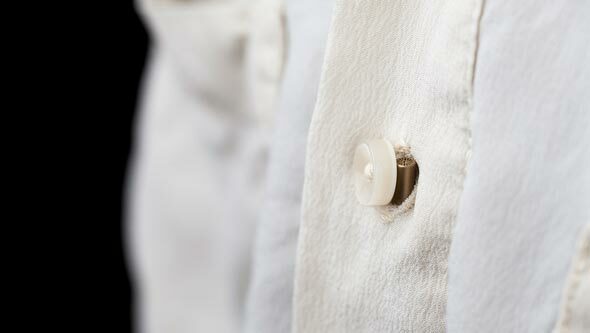 An even smaller and yet superbly sounding microphone is the d:screet™ 4060 Miniature Omnidirectional Microphone.